Why Choose Our CBD Vape Merchant Services? What CBD Vape Products Do We Approve? 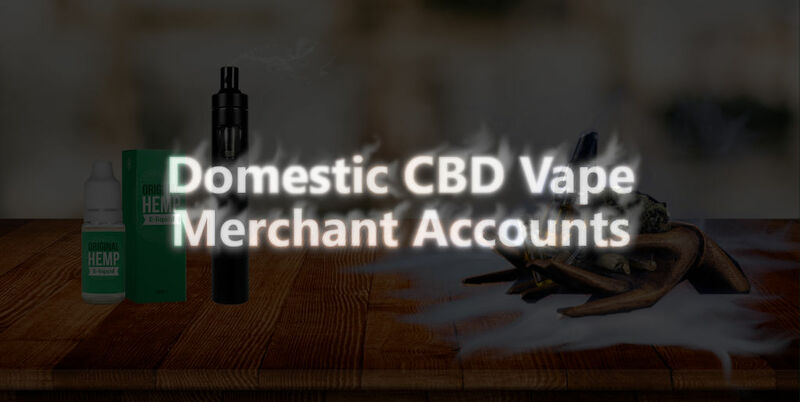 Get Your CBD Vapor Merchant Account Now! When we set out to support CBD vape merchants with their credit card processing, we knew we needed to offer services that the industry actually needed and at affordable rates. That’s exactly what we’ve done here at Leap Payments with our CBD vapor merchant accounts. We are proud to announce these services and CBD vape merchants seem to agree; We have quickly grown to the largest CBD vape merchant service provider. This question is not so important on the surface, but rather, it’s vital to know how it can affect the process of finding a quality payment processing provider for your CBD business. 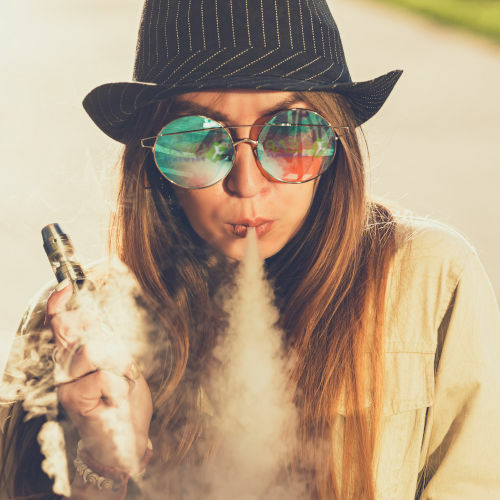 As CBD e-cig products have gained a foothold with the public, allowing CBD merchants to bloom into successful businesses, so too has the need for merchant services. CBD and CBD vape, specifically, have always been classified as high risk. Having the high risk label often meant finding a proper processor required giving up on certain services. Whether it was cutting your product line, paying 3x to 4x higher processing rates, working with offshore processors or getting an aggregate account. Basically, compromises. We fought for the CBD vape industry and secured a 100% domestic, USA based, direct banking partnership. This has allowed us to provide a compromise-free processing solution for the CBD vapor industry. Unlike many other payment processors in the CBD space, we offer credit card processing for CBD vape products. No compromises. Start Processing Credit Card Payments Today! We know we are not the only CBD merchant account provider out there. There are a few third party providers, independent sales agents and partners of a partner of a partner currently asking for your business. But, it is important to know the difference between all of your options so you get the best rates and services for your growing business. For the most part, the quality of merchant services you obtain from company A or B will come down to three factors; experience, processing rates and customer service. Leap Payments has been providing merchant services for nearly 12+ years. Our main focus has been on helping businesses in “high risk” industries, rejected by other processors. We have helped thousands of merchants accept millions of credit card payments each year. Naturally, CBD was our next focus as the demand for merchant services increased. We are now the largest CBD payment processor with hundreds of happy CBD vape merchants. As proud as we are to be the biggest, we strive to keep our focus on benefiting the CBD merchants we serve. While many processors push exorbitantly high rates, Leap has gone the other direction. We believe that the CBD industry should be treated like any other business and given fair, transparent pricing that allows them to grow. Besides the amount of merchants we help, the number we are most proud of is our industry low turnover rate. CBD vapor payment processing is more than just getting a good deal. You should also look for a payment processor that you trust and can provide top customer service. When you’re in a technical emergency and you have customers waiting to make payments, you need a support team that is kind, prompt and accurate. We are known for our award-winning, US based customer service team. They are available 365/24/7 to assist you with anything that might arise. When you’re looking for the best CBD vape merchant service provider, it is important to do your research. How long has the processor been around? How are their reviews online? What are others saying about them in the CBD industry? We are comfortable suggesting this because we know that what we provide to CBD merchants cannot be beat and we stand by that. Domestic Processing Bank in The U.S.
CBD Vape Approvals in As Little As 48 Hours. Our experience in the high risk space, transparent rates and dedicated support team are what we are know for. We can offer benefits with your CBD vape merchant account that other processors simply can’t offer. Fast funding options, point of sale & terminal integrations and rates much less than what other companies are willing to offer. If you’re serious about growing your CBD vapor business and establishing a lasting payment processing solution, contact us today. Give us a call at (800) 993-6300 or fill out the contact form below to get your CBD vape merchant account approval process started. Our average approval time is less than 48 business hours! Contact Us Below & Get Your CBD Vape Merchant Account Today!